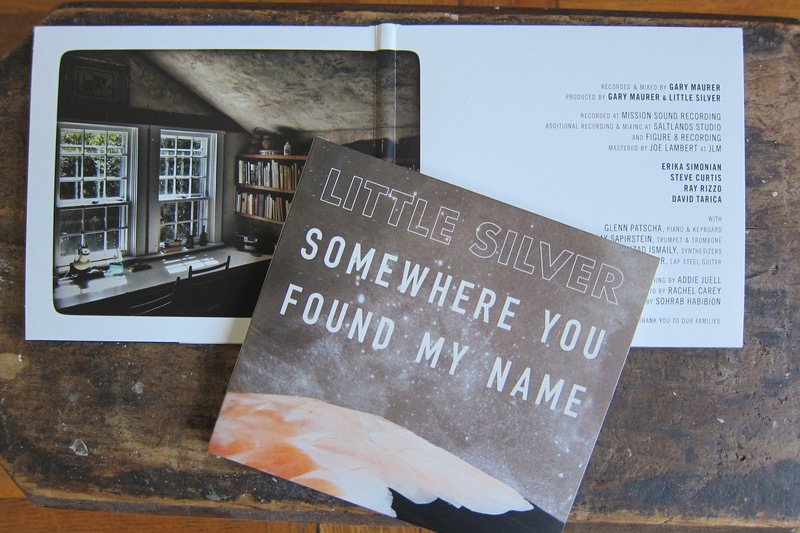 Som ewhere You Found My Name is out on July 21st, and our Pre-Sale is up on our site now! Check out special advance discounts on Vinyl and CDs, with the digital release available everywhere on the 21st. We can’t wait for you all to hear the music, on which MANY have collaborated for a couple of years now. We’re very very excited about this one…..